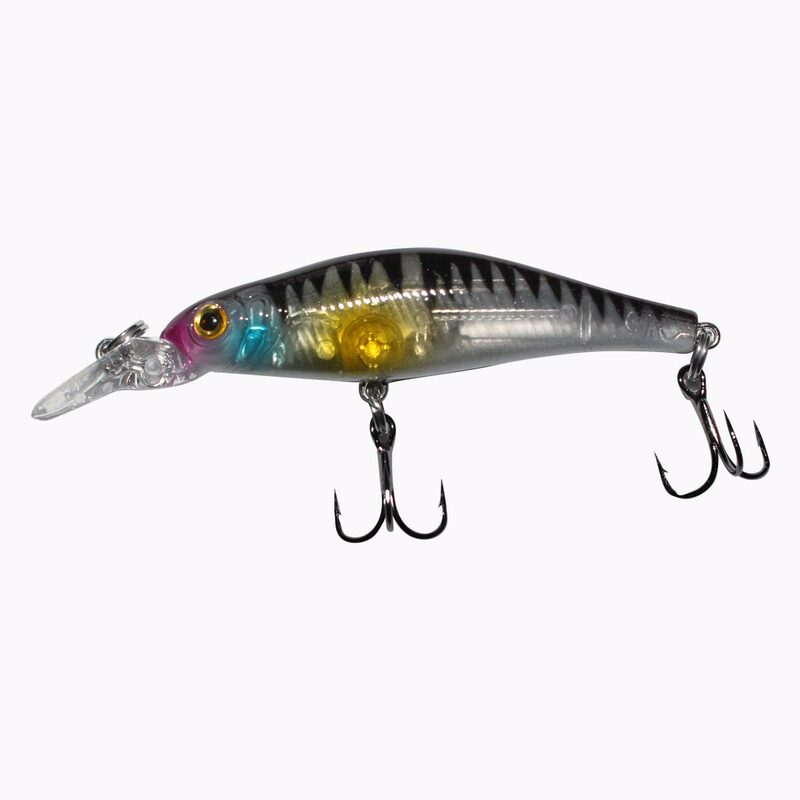 A 3 inch suspending jerk bait. 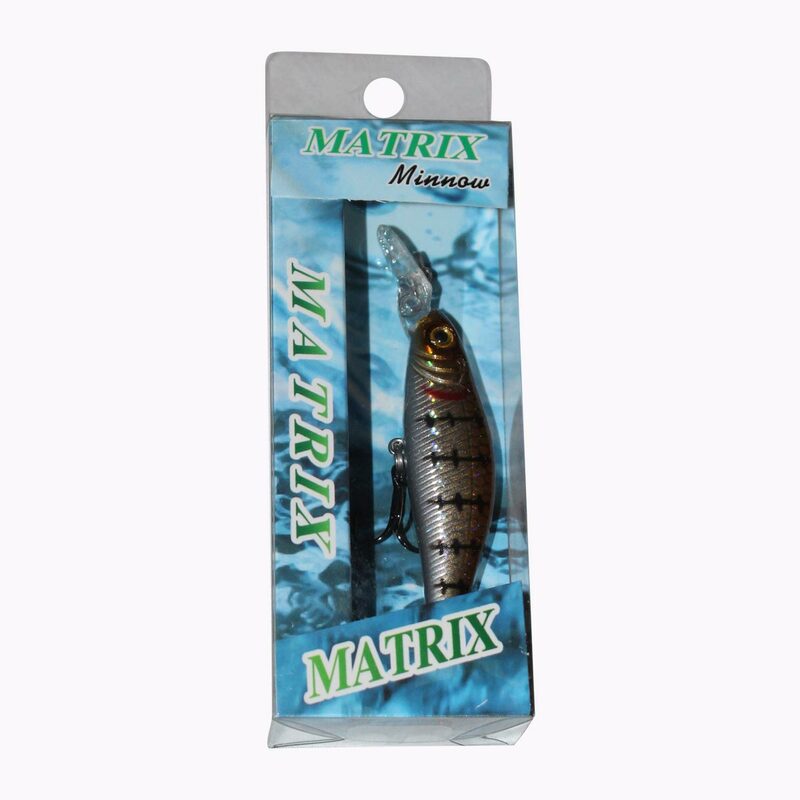 Perfect for clear water conditions while fishing for suspended fish or fishing over grass beds. 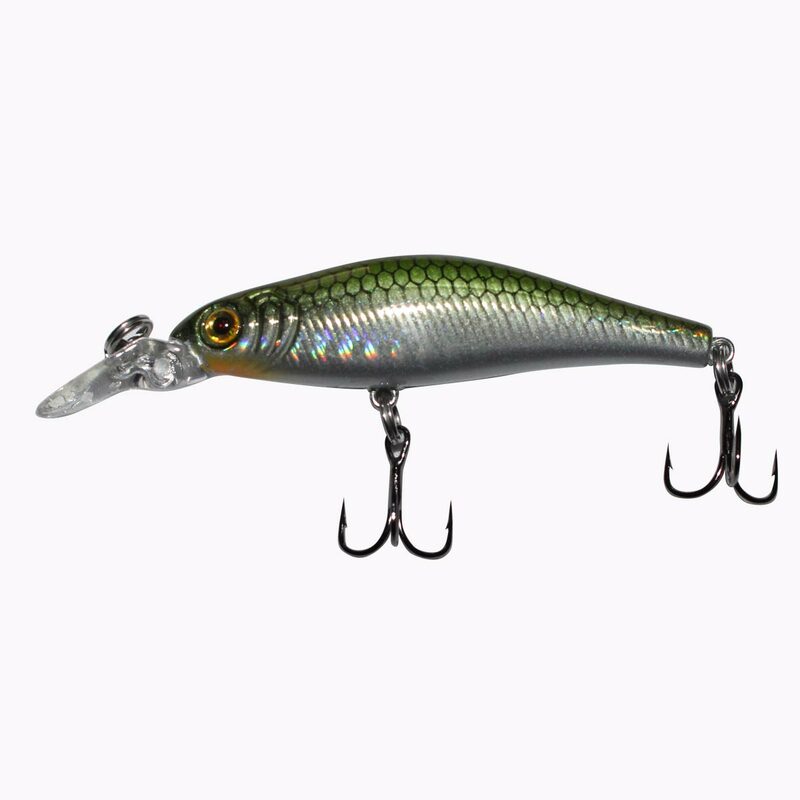 Fish the Matrix Mullet at low light hours and switch to the Matrix Minnow as the sun gets up high. Fished best at 2-5 feet but will slow sink if paused. 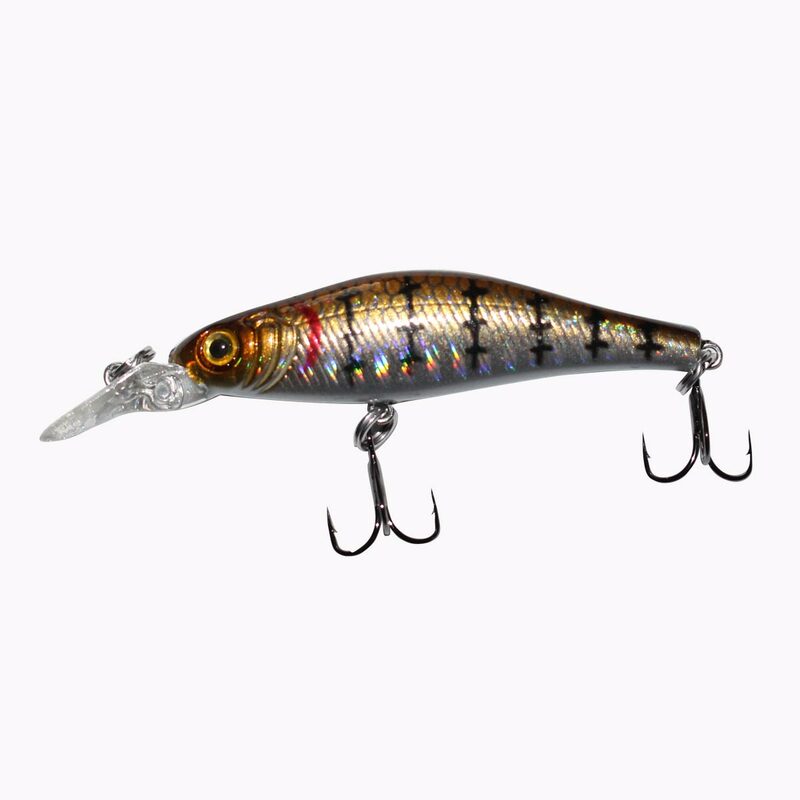 Built with loud rattles and extra sharp and strong black nickel hooks and split rings to avoid rusting.